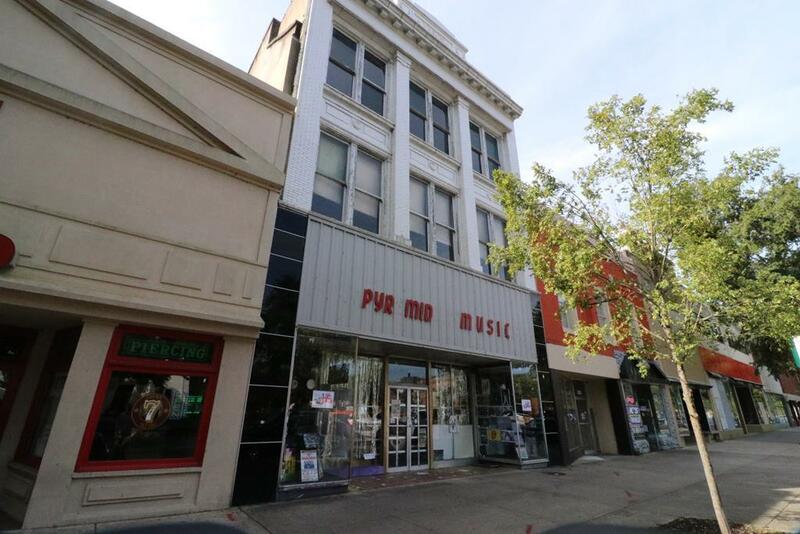 Presley Realty is proud to exclusively present this 11,136 SF building in Historic Downtown Augusta. 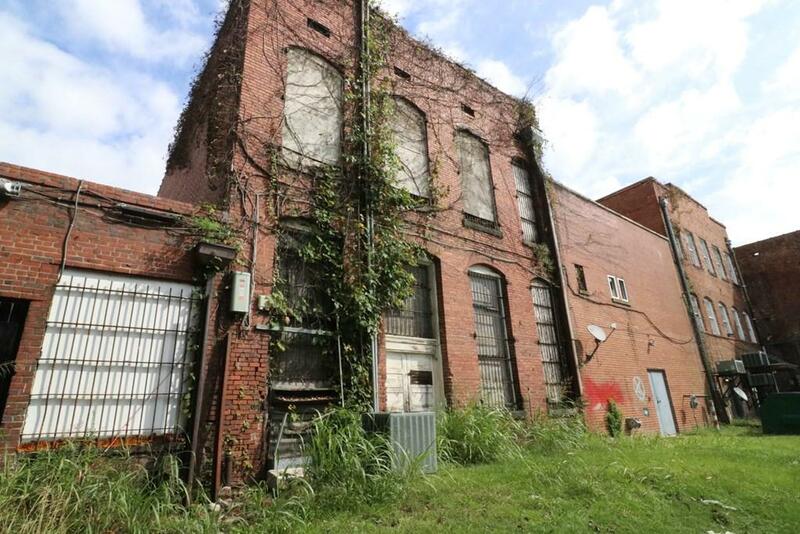 Known as the Pyramid Music building, this represents an amazing redevelopment opportunity. Consisting of three stories, with a mezzanine in the rear of the first floor, and ideal offices on the second and third, this would be ideal for retail or office redevelopment. 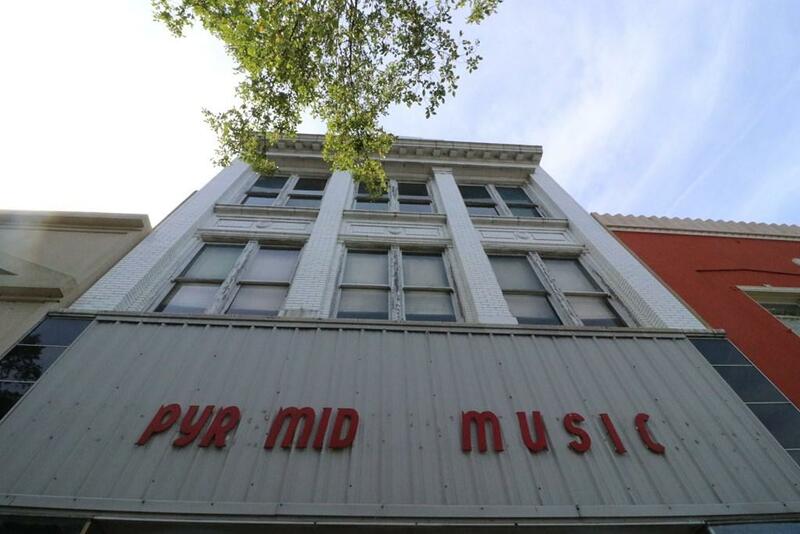 The ground floor is currently used as record store, and the top two floors are not occupied. 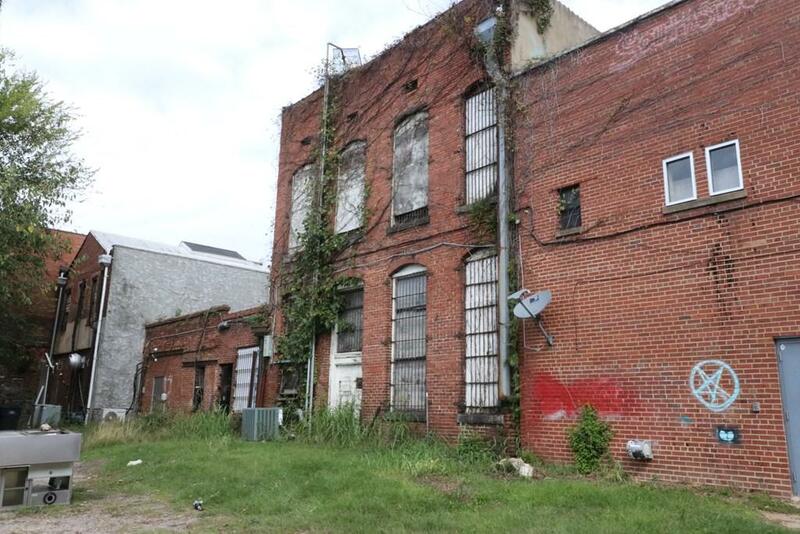 The building is located in a historic district and a renovation of this building would qualify for state and federal historic tax credits.